Scars can happen, But.. University Dermatology has you covered! 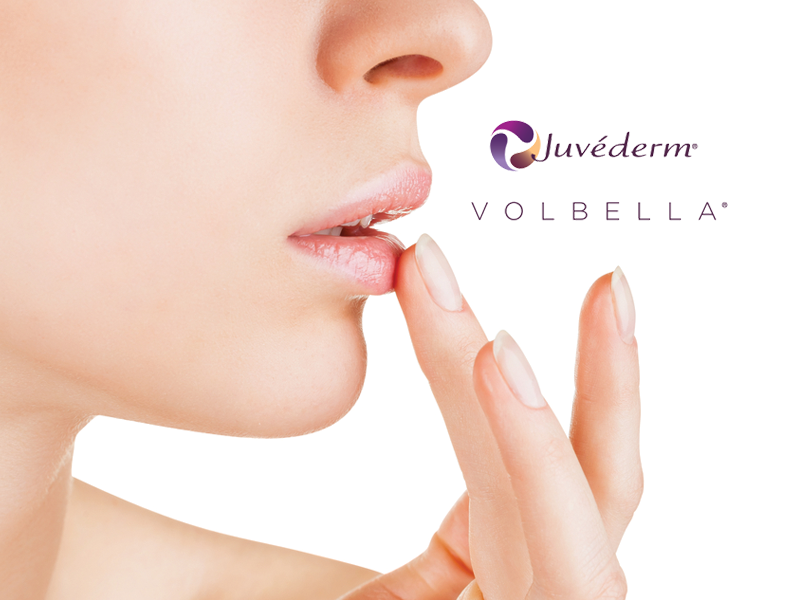 Scars are a natural part of the skin’s healing process, and most small scars fade over time to become nearly invisible. The larger and more severe the skin damage and the longer it takes to heal, however, the more prominent the scar will be. If the appearance of a scar bothers you, a visit to University Dermatology may be in order. University Dermatology offers many cosmetic treatment options that can reduce the appearance of scars. 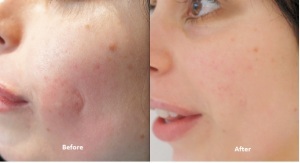 Although some scars cannot be eliminated entirely, modern cosmetic techniques can significantly minimize their visibility for an improved appearance. Scar Repair & Revision Surgery at University Dermatology located in Charlotte, North Carolina, is meant to minimize the scar so that it is more consistent with your surrounding skin tone and texture. Most scarring is highly treatable by an expert. University Dermatology can assess the scar, review treatment options and help you select the most effective therapy for reducing your scars’ visibility.